As you can see, my new website is up!! Let me know what you think in the "contact" section. 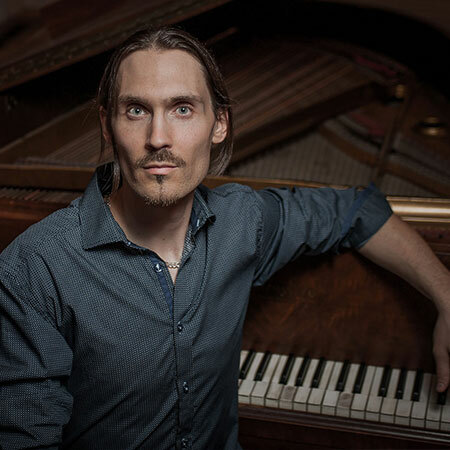 I also have a new Facebook Fan page for all my music related news. 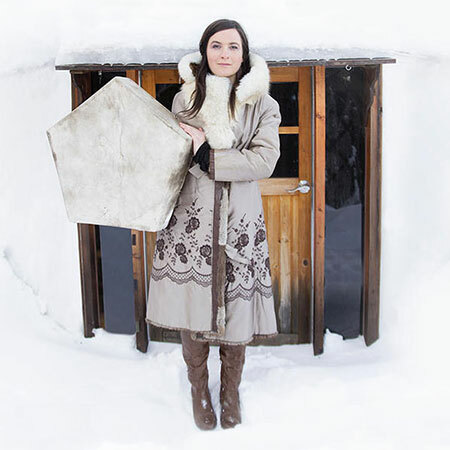 Pianist on Juulie Rousseau’s «Landscape» show @ Casa Del Popolo, 8pm. 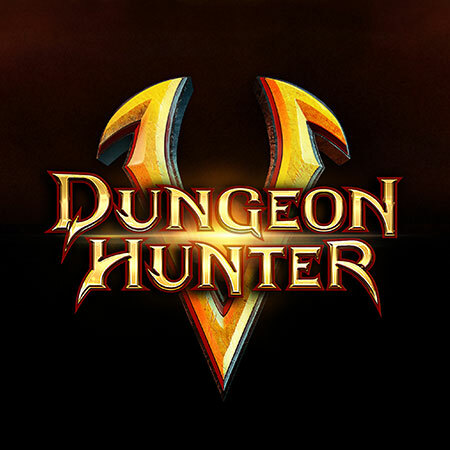 a videogame developed by Gameloft. 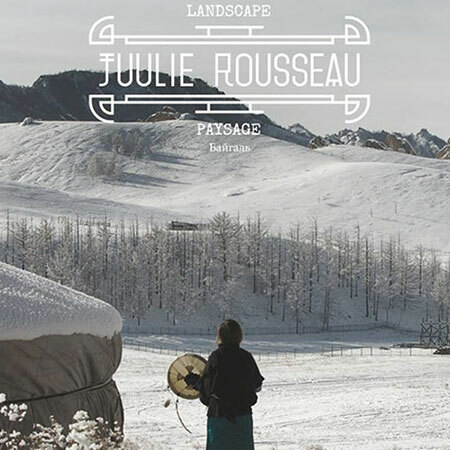 Co-produced «Landscape», Juulie Rousseau’s new album. 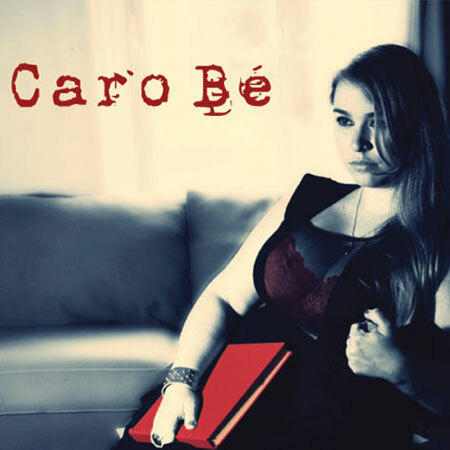 Co-produced «Closing the Book», Caro Bé’s new album. 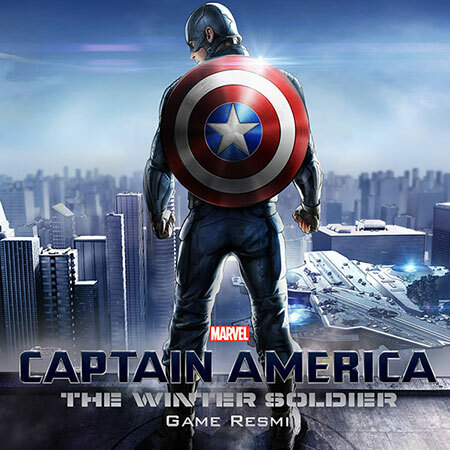 Composer on «Captain of America: The Winter Soldier», a videogame developed by Gameloft. COPYRIGHT © Carl Vaudrin. Tous droits réservés.